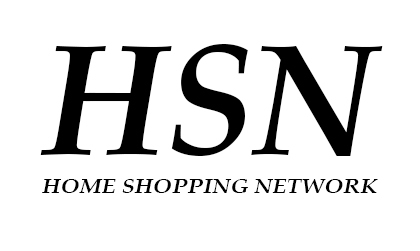 Bret Michaels new fragrance Roses & Thorns debuted on HSN on January 30, 2014. Check out all the latest video clips from Bret Michaels. 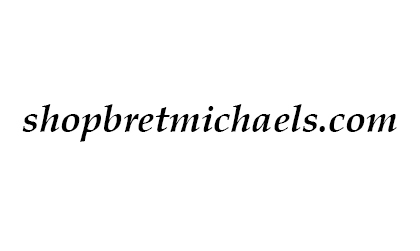 Do you want to help promote Bret Michaels' new fragrance Roses & Thorns? Sign-up for our STREET TEAM and start spreading the word today! Sharing stories of encouragement and making a difference Team Bret Michaels. Also check out the Life Rocks Foundation for how you can help. A mult-faceted entertainer, entrepreneur and philantropist, Bret Michaels has not stopped moving since hitting the music scene over 25 years ago with Poison, branching out into a successful solo career, top rated television shows and tireless charity work. Always looking for the next opportunity, all the while staying true to his beliefs and remaining down-to-earth. Click the link below to visit his official web site with links to all of his many projects and interests. All graphic design, music, logos and photos © 2014 Bret Michaels, B*M*B Poor Boy Records, Inc, Michaels Entertainment Group, Inc, BretMichaels.com -- Page Layout Code © 2012 "Trixy" by Anariel. All rights reserved.